Our Tiger Cubs Program is designed to first and foremost involve your youngster in a safe, fun, and exciting adventure! 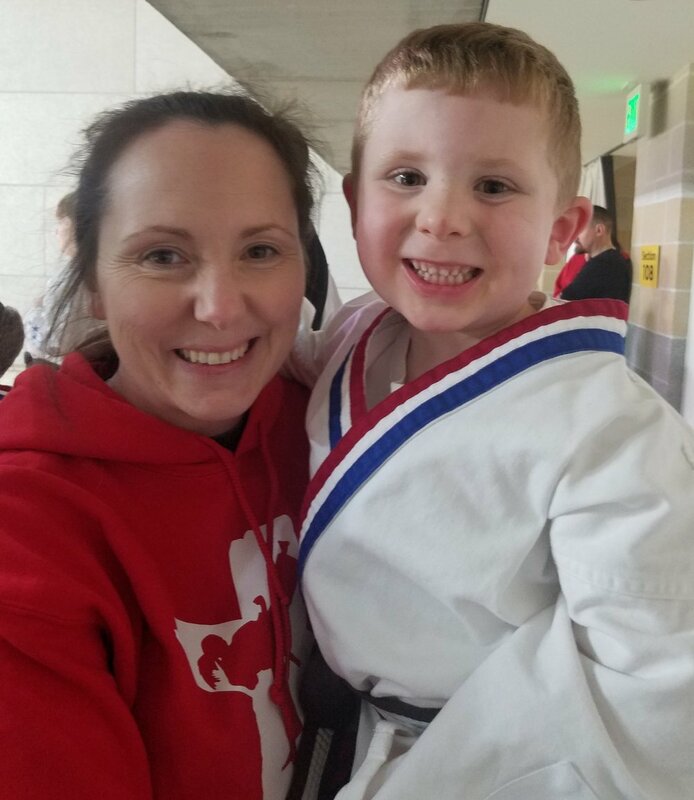 By using basic karate skills suited for this age group, we will develop your child's ability to concentrate and help them with coping skills for the all-day classroom enviroment. Our Tiger Cubs Program has exercise fitness incorporated into the curriculum starting healthy habits early!